One of the UK's finest Big Bands teeming with first-call players and appearing under the Musical Directorship of award winning band leader Pete Long. Make sure to click the 'play' button on the video above for an idea of what to expect! 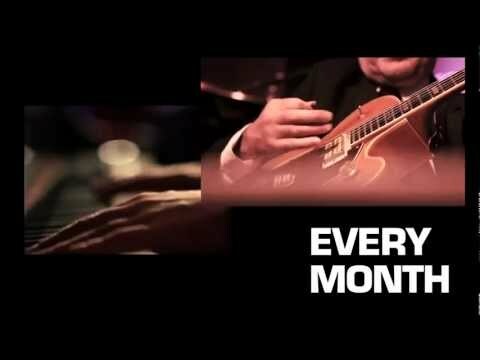 The Ronnie Scott’s Big Band is comprised of some of the greatest talents on the UK jazz scene and presents “The Story So Far...” featuring the music of Count Basie, Duke Ellington, Woody Herman, Stan Kenton, The Rat Pack and Benny Goodman. This first-class big band is comprised of the cream of UK jazz talent, headed up by Pete Long, and will offer a retrospective on different aspects of jazz music. Tell us what you think of Ronnie Scott's Jazz Orchestra below..